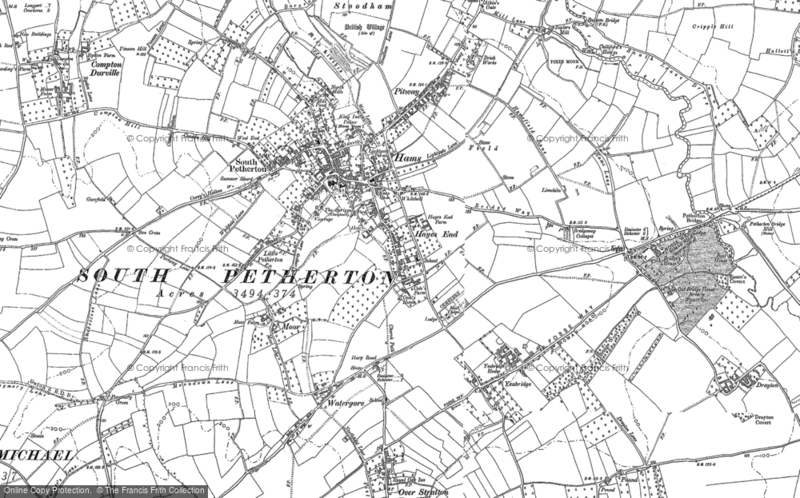 Memories - a Memory of South Petherton. My family were evacuated during the second world war from East London , they were put into some cottages in the village, my mum died in 2002 and her sisters have died since then, apart from one who is in her eighties. I can remember growing up with them talking about such wonderful memories they had during evacuation in South Petherton. Unfortunately the shop they owned in London was blitzed during the war and they lost everything. My grandfather George Deane is buried in the churchyard in the village. I can remember my family taking me there when I was a little girl to see his grave; I remember them being told that it was one penny a week for the upkeep of the grave and that they owed about a fiver ! I would love to see a photo of his grave if anyone living in the village could find it and email it to me it would be wonderful. Due to the people of South Petherton, my old mum and her sisters had as happy an evacuation as was possible. I can't remember the name of the old cottages, but my family name was DEANE. A memory shared by Christine Jeffrey on Apr 7th, 2012. Send Christine Jeffrey a message.